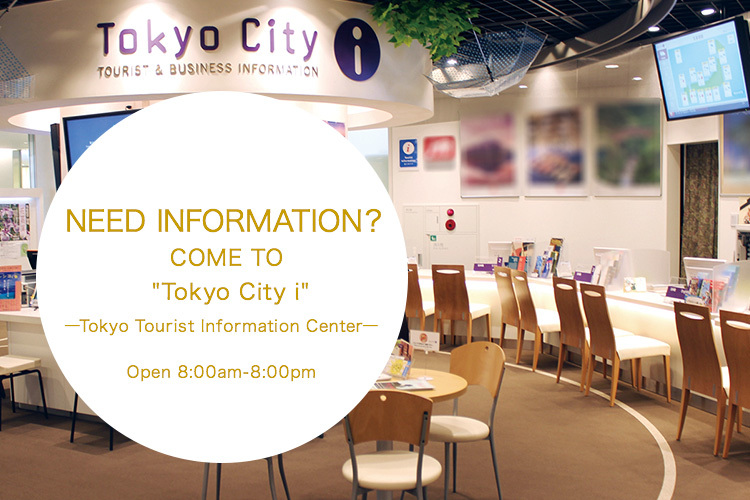 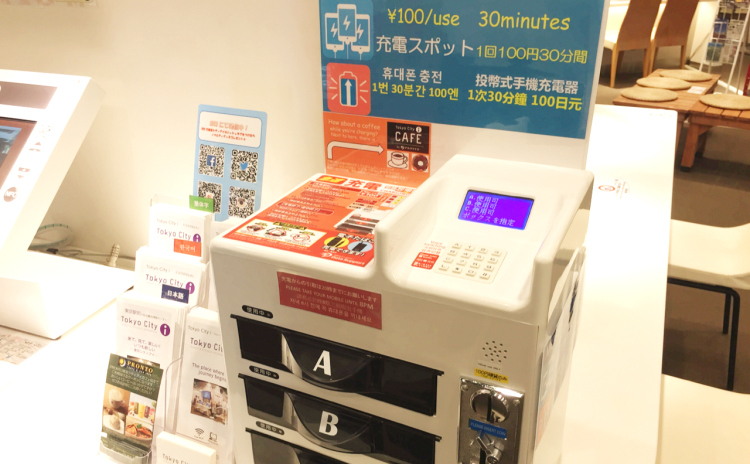 NEED INFORMATION？　COME TO "Tokyo City i"
We provide tourist information in Japanese, English, Chinese and Korean. 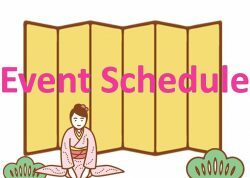 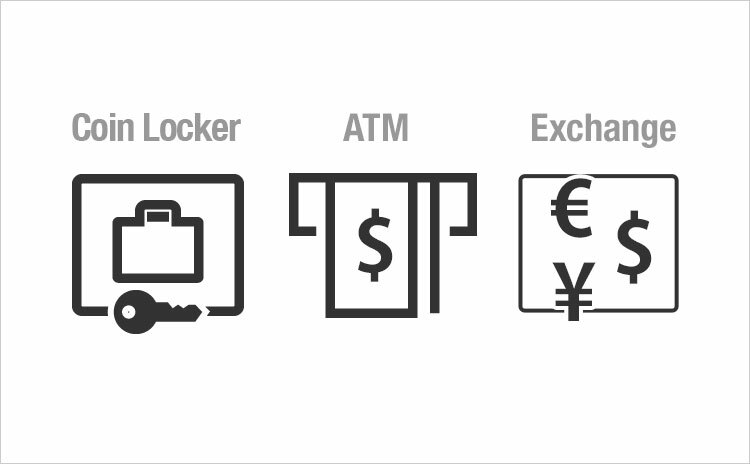 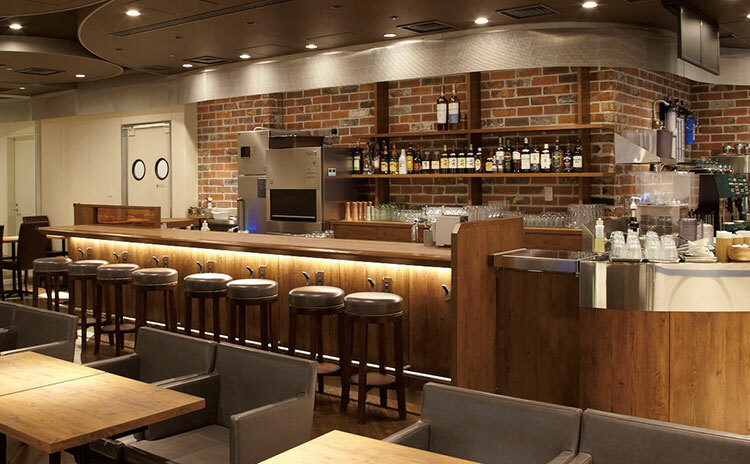 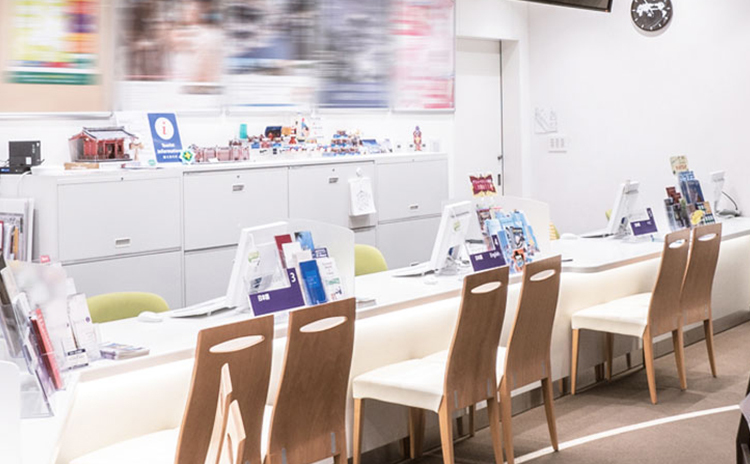 p you to find convenient services that are available in neighborhood of Tokyo City i. 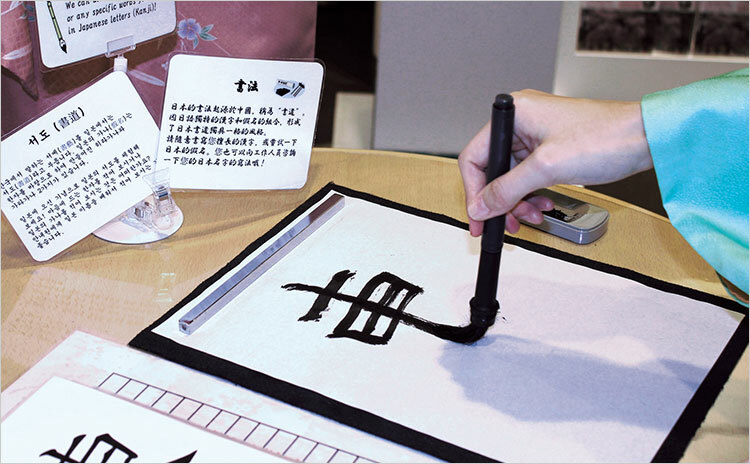 There is the space for visitor to experience Japanese culture, such as calligraphy and origami. 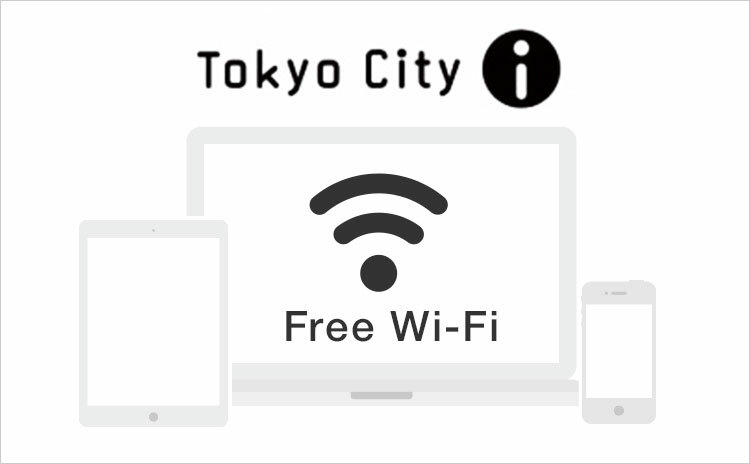 We have free Wi-Fi and rental computer service for internet. 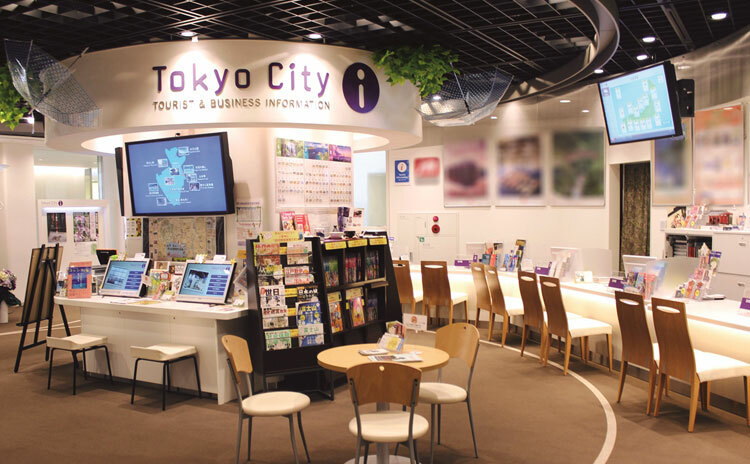 There is "Travel cafe" where travel guide books are available to read while you enjoy drinks there.